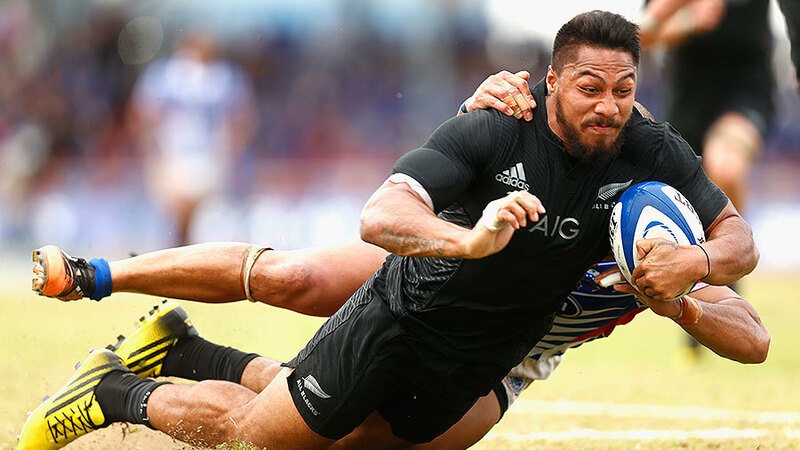 A mix of emerging talent and established players has been named in the New Zealand Barbarians to face the Maori All Blacks at Eden Park. The clash next Saturday will be the first between the two teams since the 2010 centenary series, when the Maori All Blacks defeated the Barbarians 37-31 in Whangarei. The Barbarians side includes George Moala and Tom Taylor, who were both in Samoa with the All Blacks, while All Blacks squad member Cory Jane makes his long-awaited comeback from injury. Seven players involved in last week's Super Rugby final have been named, along with former All Blacks James Parsons, Luke Whitelock and Dominic Bird, and New Zealand under-20 stars Blake Gibson and Te Toiroa Tahuriorangi. Hurricanes forward Ardie Savea has been ruled out through injury. The Barbarians will be coached by Highlanders assistant coach Scott McLeod, along with Hawke's Bay's Craig Philpott and Auckland's Paul Feeney. "There's a lot of new, emerging and exciting talent, and some who are currently in the All Blacks environment," McLeod said. "Both Blake and Te Toiroa had outstanding campaigns for the New Zealand under-20. It's Barbarian tradition to have a young guy involved and we felt comfortable with these guys coming in for the two available slots." Barbarians: Mitchell Graham, Reg Goodes, Ofa Tuungafasi, Ben Tameifuna, Liam Coltman, James Parsons, Alex Ainley, Joseph Wheeler, Dominic Bird, Brad Shields, Blake Gibson, Luke Whitelock, Jordan Taufua, Mitchell Drummond, Te Toiroa Tahuiorangi, Andrew Horrell, Ihaia West, George Moala, Seta Tamanivalu, Patrick Osborne, Cory Jane, Richard Buckman, Tom Taylor.